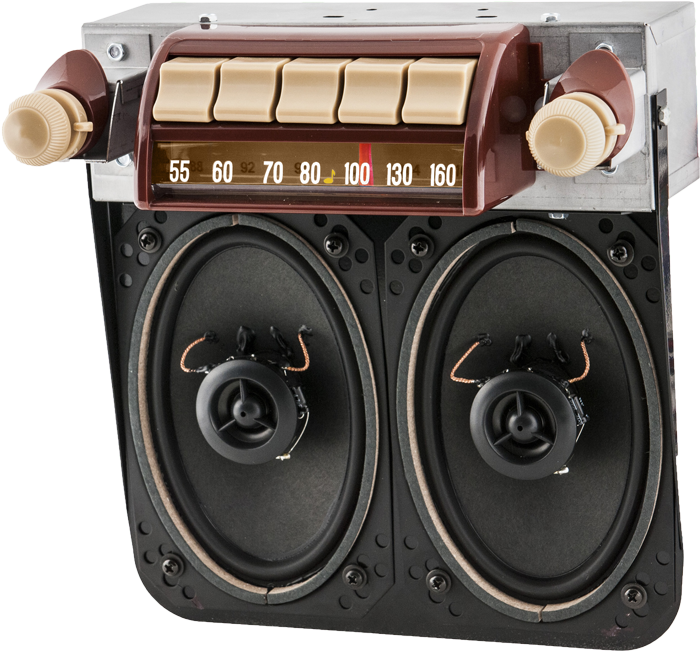 •You can add our Bluetooth adapter kit option to this radio! THE REASON FOR THE INCREASE IN PRICING IS DUE TO THE TARIFFS. THESE RADIOS ARE MADE IN THE US BUT ALL THE SMALL COMPONENTS AND CHROME THAT ARE USED IN THESE RADIOS ARE MADE IN CHINA. THERE ARE NO MANUFACTURES IN THE US THAT MAKE THESE COMPONENTS. THE MANUFACTURE HAS HELD THE PRICING ON THE SHIPPING FOR OVER 10 YEARS EVEN THOUGH THE COST OF SHIPPING HAS GONE UP.